Exporting Career Passport & Password Protection – How can we help you? Once you've created your Career Passport, you are ready to start applying for jobs! Here at NrgEdge we know that a resume that looks professional will be better received by employers and recruiters. We are also work hard to build a comprehensive database of career opportunities on our NrgEdge Job Portal. If you are unable to find your desired job on the NrgEdge Job Portal to apply to with your Career Passport, don't fret! 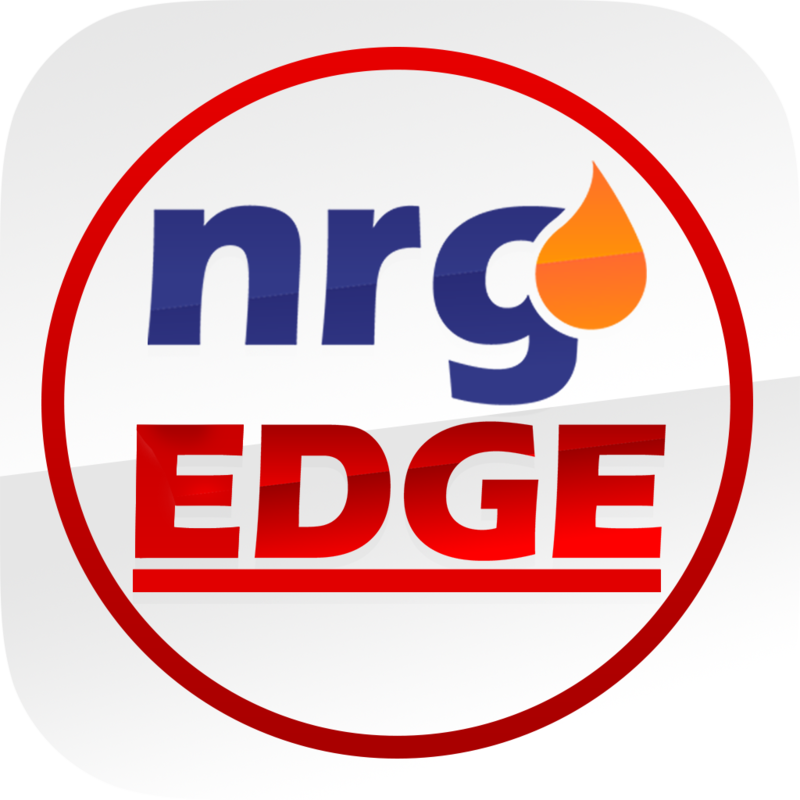 NrgEdge allows users to export their Career Passport resume document for viewing outside of the NrgEdge Platform, so users can send their unique Career Passport link to external companies to apply for jobs. will be sent to your primary account email. If you intend to send your Career Passport to external recuiters, do remember to share both details for the recruiter to be able to view the document. NrgEdge prioritizes user privacy and security, hence implementing password protection for Career Passports. Users need not worry about their personal details being revealed to unauthorized parties. Only parties who have both the link and associated password information will be able to access the Career Passport document. Do keep the email containing your Career Passport information so you are able to access your Career Passport easily. Should you lose the email, a new Career Passport can always be generated from the NrgEdge platform.